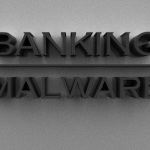 Hey !, I found this information for you: "Rio 2016 Malware: Sphinx Banking Trojan Targets Brazilian Banks". 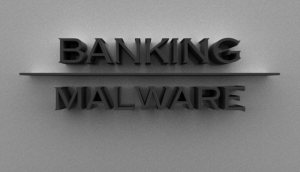 Here is the website link: https://sensorstechforum.com/rio-2016-malware-sphinx-banking-trojan-targets-brazilian-banks/. Thank you.